On Nov. 29, the Westchester County IDA granted a resolution of intent to provide financial incentives for AvalonBay Communities’ $76.8-million transit-oriented, mixed-use residential project to be built next to the Metro-North train station on Halstead Avenue in Harrison. The IDA has given preliminary approval for $1,352,966 in sales tax exemptions for the three-building project that will feature 143 rental units, including seven affordable units, 27,000 square feet of commercial space and 758 on-site parking spaces. A total of 77 spaces will be devoted for residents of the AvalonBay residential project and 46 spaces for the commercial users. The IDA financing is for only a portion of the nearly $77-million project, since Avalon will also be building a new 475-space multi-level parking garage for Metro-North Railroad. According to paperwork filed with the Westchester County IDA, the project will be performed in two phases over a 30-month period. The project also includes two landscaped plazas connecting the train station platform with Halstead Avenue. Monthly rents for the apartments are estimated at $2,500 for one-bedroom and $3,000 for two-bedroom units. The exterior design of the new community will complement the surrounding Halstead Avenue streetscape. “The IDA is pleased to provide financial incentives to Avalon Communities for this innovative transit-oriented development that will bring new rental housing and retail space to Downtown Harrison as well as improved access to the Metro-North train station. We are also pleased that this project will create more than 400 new construction jobs for the county,” says Bridget Gibbons, director of the Westchester County Office of Economic Development. At the session, the IDA Board approved resolutions for final authorization for financial incentives for three other residential projects. 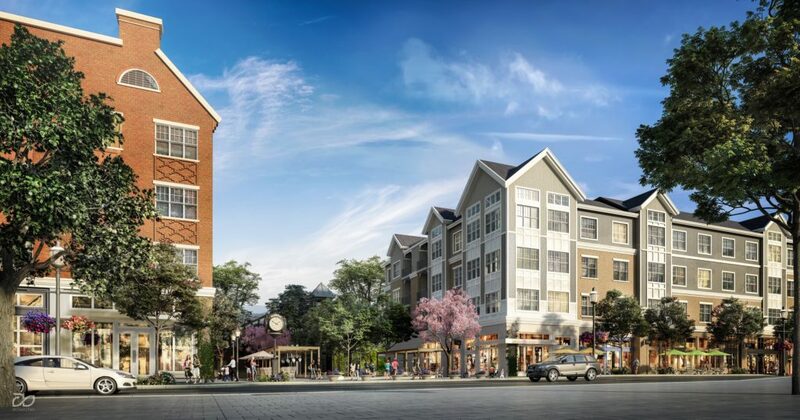 The largest project approved by the IDA at the session is being built by Lennar Multifamily Communities, a $223.4-million mixed-use project at 131 Mamaroneck Ave. in White Plains. The development will feature 434 units, including 27 affordable units, and 8,000 square feet of retail space in three high-rise projects. The IDA is providing Lennar with a total of approximately $27 million in real estate tax benefits, as well as $3.25 million in sales tax exemptions and $1.5 million in mortgage recording tax exemptions in connection with that project. In an interview with Real Estate In-Depth, Greg Belew, City President, NY Metro Area, for LMC, gave an update on its delayed redevelopment of the former Westchester Pavilion Mall project. He said that the firm has gone back to the City of White Plains with a revised plan to reduce the retail component of the project from approximately 85,000 square feet to about 25,000 square feet and to increase the rental apartment units from approximately 707 units to about 800 units to be developed in two phases. Demolition of the Westchester Pavilion has been completed. Belew said that once approvals for the revised plan are received from the City of White Plains, he expects it will take another nine to 12 months for redesign work before construction could commence. 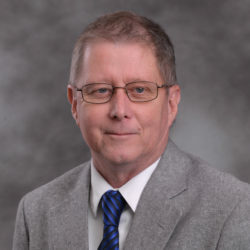 Belew said the estimated $400-million project will likely begin construction in early 2020. New York City-based Rose Associates secured IDA approvals for $3,335,400 in sales tax exemptions and $1,685,630 in mortgage recording tax exemptions for its $203-million mixed-use project at 440 Hamilton Ave. The project involves the adaptive reuse of a 12-story office building into a residential development featuring 255 rental apartment units (6% affordable) and 2,420 square feet of retail space. The plan also calls for developing an adjacent surface parking lot on Barker Avenue with an apartment building with 213 units and parking for the project’s residents and associated retail space. The IDA Board also approved mortgage tax exemptions of $1,472,000 for MatriArch Development’s $28-million mixed-use project adjacent to Pelham Village Hall and the Pelham Metro-North train station at 101 Wolf Lane. The plan calls for the development of a 118,240-square-foot building that will include 58 residential units, 7,370 square feet of ground-level retail/commercial space, 71 parking spaces and public open space. Five percent of the residential units will be for affordable workforce housing.